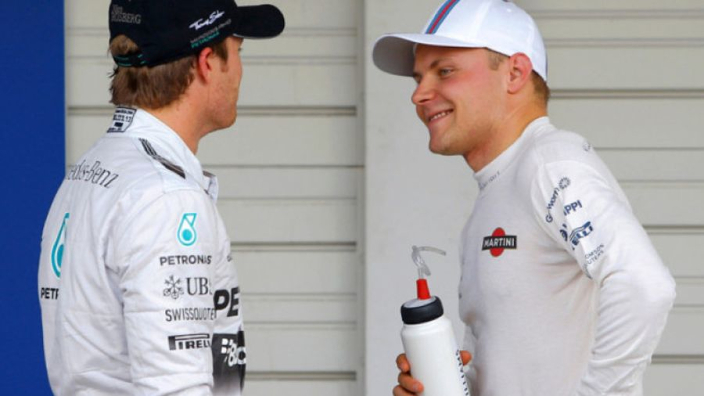 Valtteri Bottas says he will not ask Nico Rosberg for advice on how to beat Lewis Hamilton as the Finn gears up for a 2019 campaign that will be decisive for his Mercedes future. Bottas went winless through 2018 and a repeat is unlikely to help his long-term prospects in the tea, with Esteban Ocon lurking in reserve. 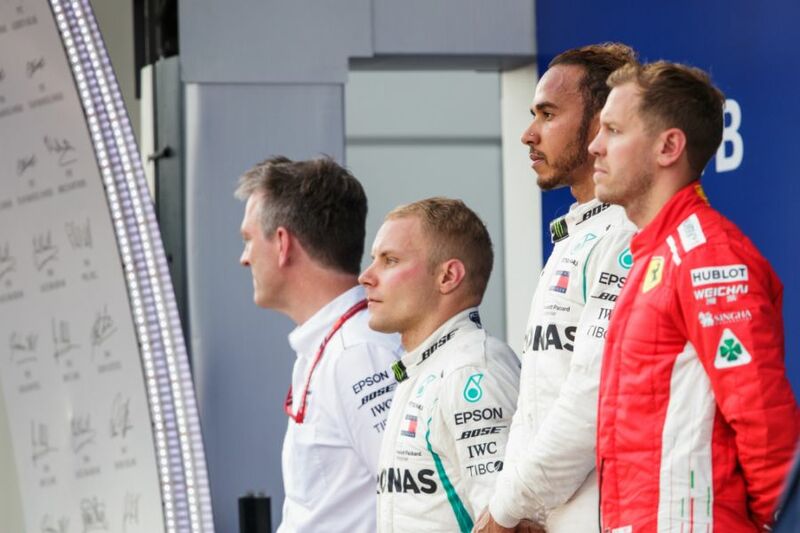 Bottas became just the third driver in the 21st Century to go winless in a championship car across a season after Rubens Barrichello in 2001 for Ferrari and Mark Webber with Red Bull in 2013. Rosberg beat Hamilton to title glory in 2016, one of just two occasions in 12 seasons that Hamilton has finished a season behind his teammate in the drivers' standings after Jenson button outscored him at McLaren in 2011. The German, who retired immediately after his triumph to pave the way for Bottas' arrival, remains a regular presence in the paddock, but Bottas does not see the value in seeking him out advice on getting the better of this five-time world champion teammate. Asked if he could approach Rosberg for advice, Bottas said: "No, because every person and every athlete is completely different. "I have to find my own way to be the best version of me – as a driver and as a person. "This sport is funny. You never know what will happen in the future." But the Finn could not maintain his form and a third chance to win in 2018 was taken away when Mercedes ordered him to let Hamilton through for victory in Russia to aid the Brit's pursuit of a fifth world title and team boss Toto Wolff has admitted concerns over the mental damage done in the process.